Older people in the UK are being put at risk because the safety net we expect to be there once we reach a certain age has become dangerously weak, a new report from Age UK has now warned. Estimations from the charity show that there are almost half a million people over the age of 65 who need help with essential daily activities and are living with significant health conditions – but many of these are living alone and have no family or friends to look after or support them. It went on to suggest that although we may assume that there are care professionals out there who will keep an eye on us when we’re older and still living at home, this is no longer a guarantee because there are now deficits within the country’s health and care services, and the two are fragmented. 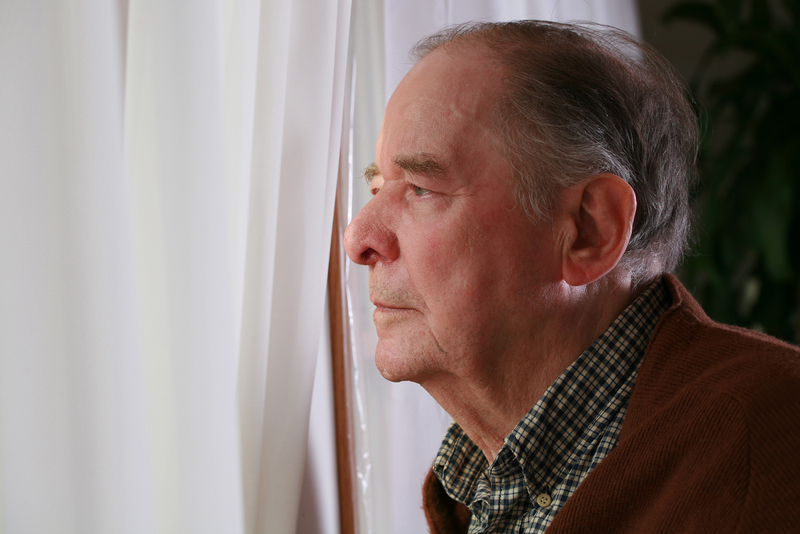 One way that family members can help their relatives now is to go around their house to see if there are any changes that could be made to ensure they can stay in their homes for longer and are safe while there. It might be that you have a need for a walk in shower bath or something similar – and if making small adaptations to the property means your friend or relative is able to stay independent for longer, they’re certainly worth doing.